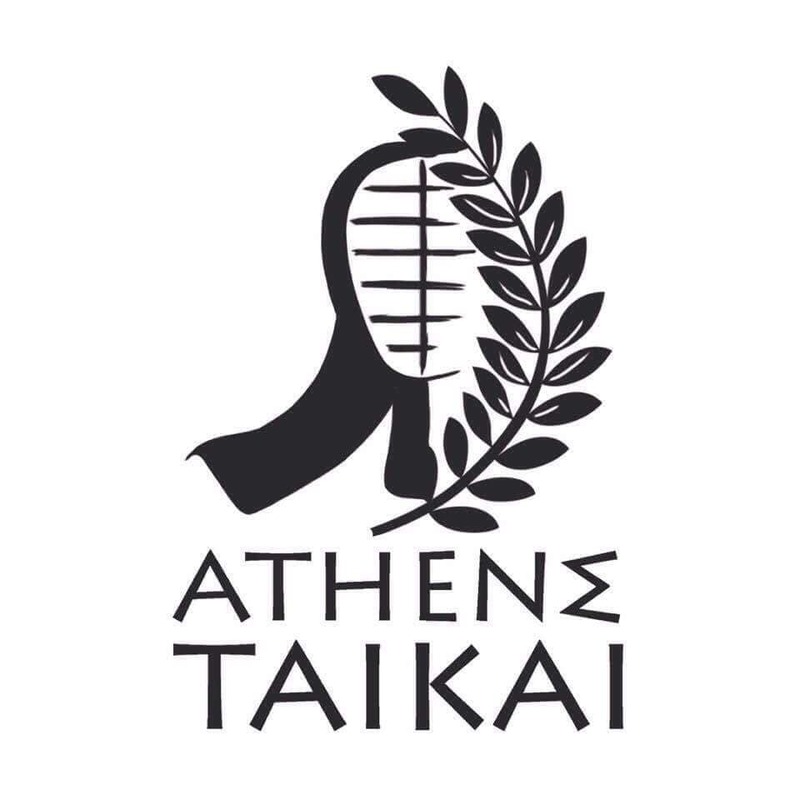 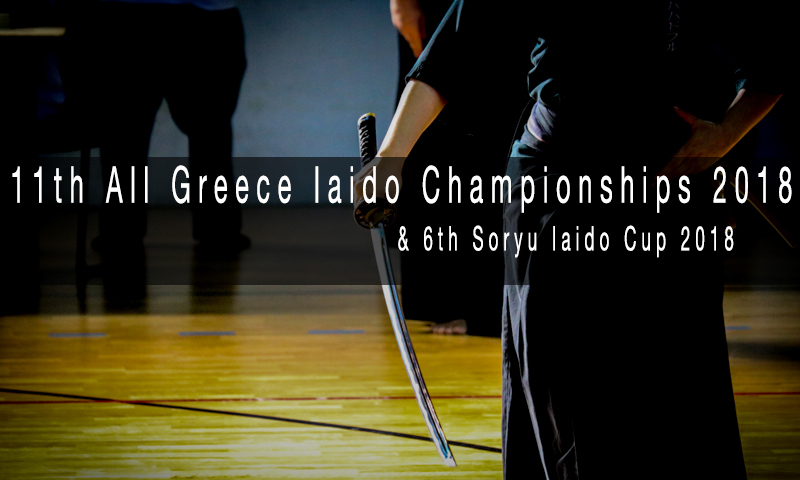 The 7th Soryu Iaido Cup 2019 & 12th All Greece Iaido Championships 2019 will take place from 12 to 14 April 2019 in Athens (Miladeza Sport’s Hall, Aretis 32, Vari). 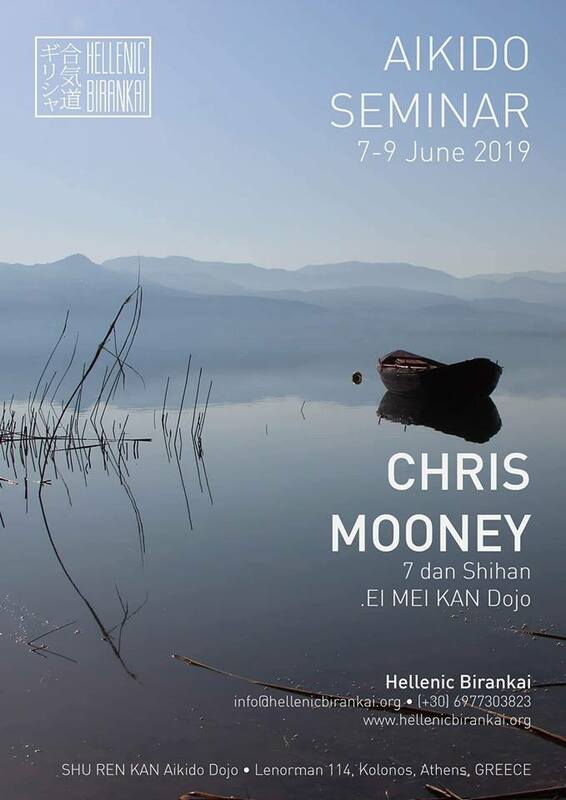 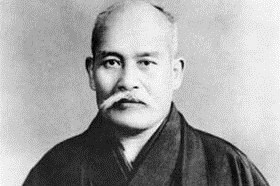 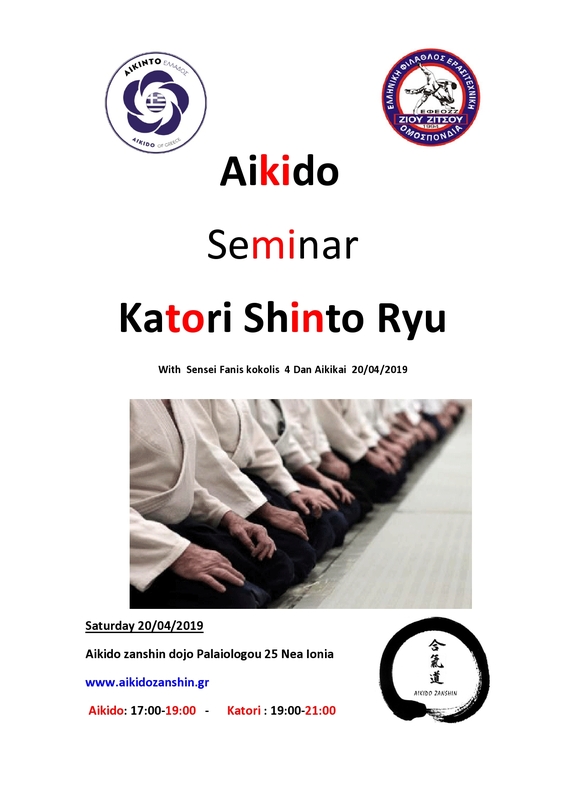 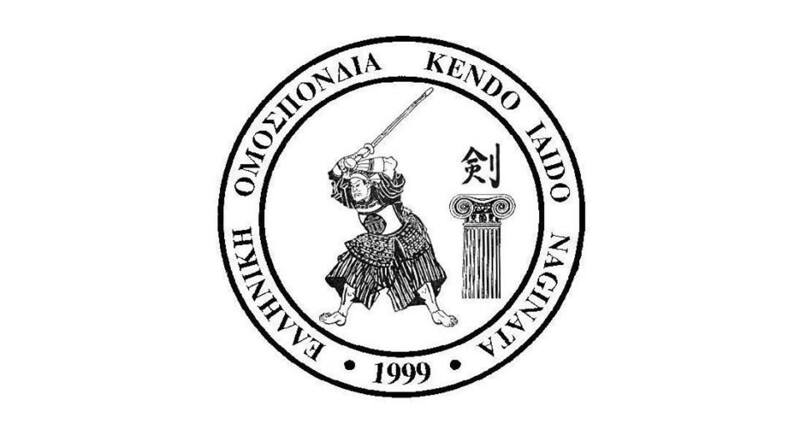 The event is organized by Hellenic Kendo Iaido Jodo Naginata Federation, HKINF. 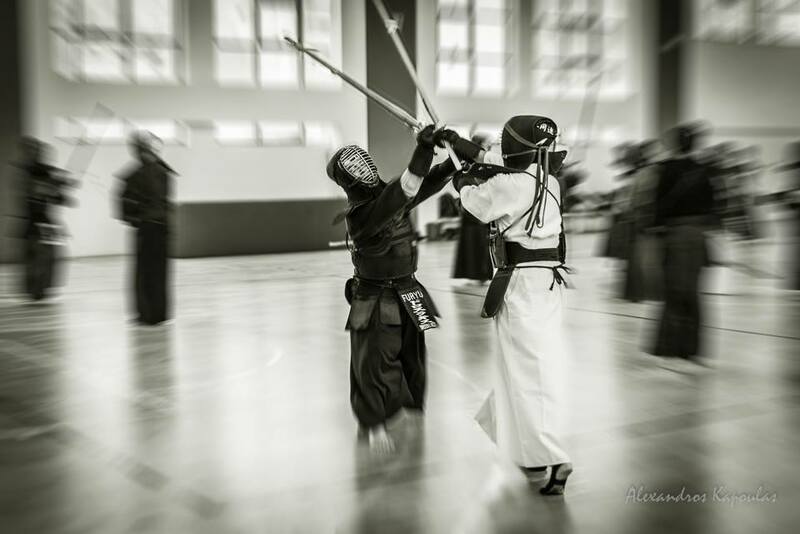 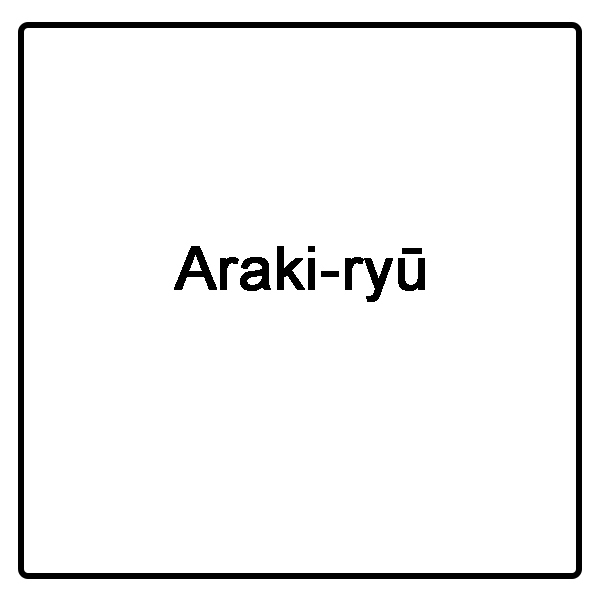 7th Soryu Iaido Cup 2019 (Team Division – International participation).